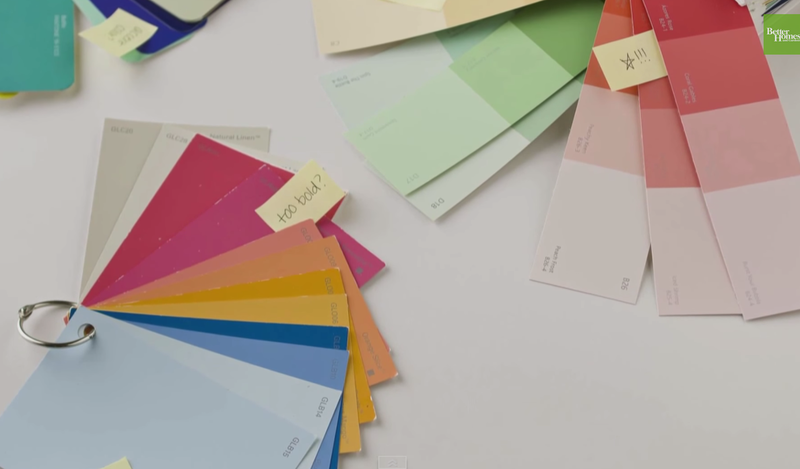 There is a reason decorators and interior designers love the colour wheel. Here is a video tutorial on how you can use it to decorate your home. Confused about colours? Watch this! Want to know more about implementing colour schemes? Check out this article.